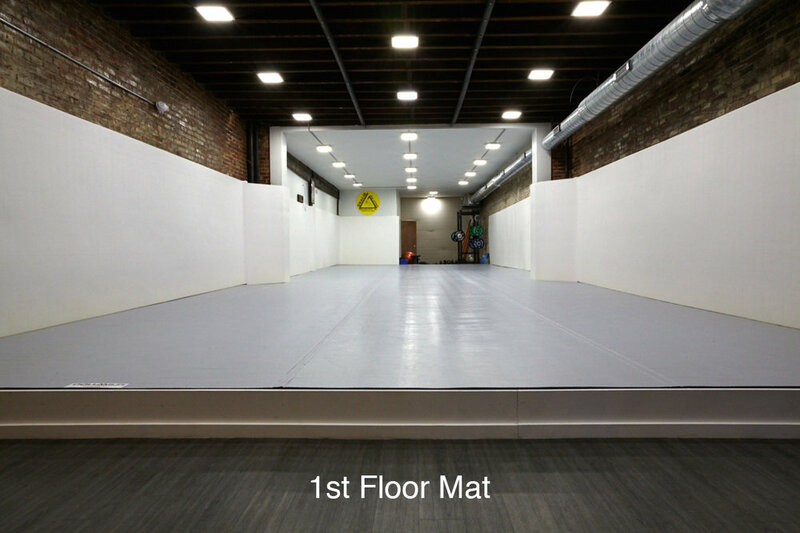 Our newly renovated training facility offers all the perks you could hope for in a gym. There are two floors of Dollamur matt space with spring loaded subfloor for extra protection. 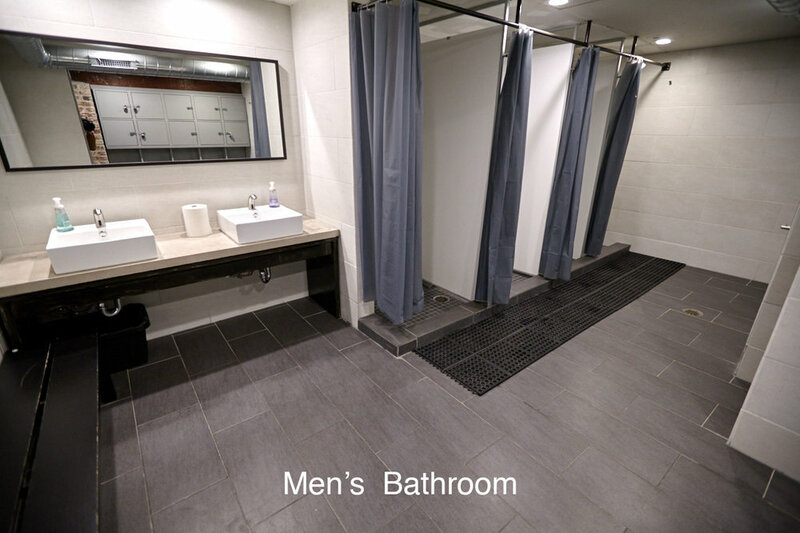 We have separate women and mens locker rooms with showers for all students. We also pride ourselves in a cleanly and healthy matt surface, sweeping and disinfecting twice a day. Come check us out conveniently located in Center City Philadelphia. Matt 2: 2500 square feet of spring loaded matt space. 2 additional 1/2 bathrooms adjacent to each mat. Lockers for keeping long term items at gym. Pro Store for purchasing gi's, patches and other supplies. Close proximity to the Broad St. Line South st. stop.